Animals come to RSPCA for many reasons, and one of the saddest reasons is that an animal needs to take refuge with us to escape a violent household. It can be extremely difficult for those wishing to escape a violent household to actually leave, as refuges and hotels do not accept animals. Victims of abuse are faced with the heartbreaking decision to remain in the situation and continue to suffer, or leave their beloved pets behind and in mortal danger. RSPCA ACT has a program in place called Pet Support. 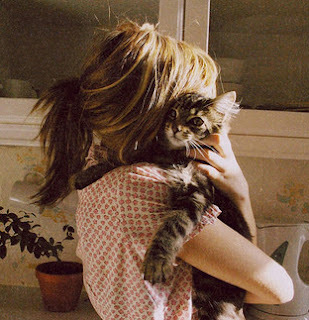 In desperate situations we remove the animals from the household to allow those suffering from domestic violence the freedom to escape - to start again. We care for these animals and keep them safe until their family is back on their feet and ready to welcome their pets back into their home. Treasured pets can sometimes be the glue that holds a family together. In times of upheaval their very presence can provide love, comfort and security for adults and children alike. We believe that like humans, animals should be able to access a safe bed and afforded the opportunity to escape abuse. 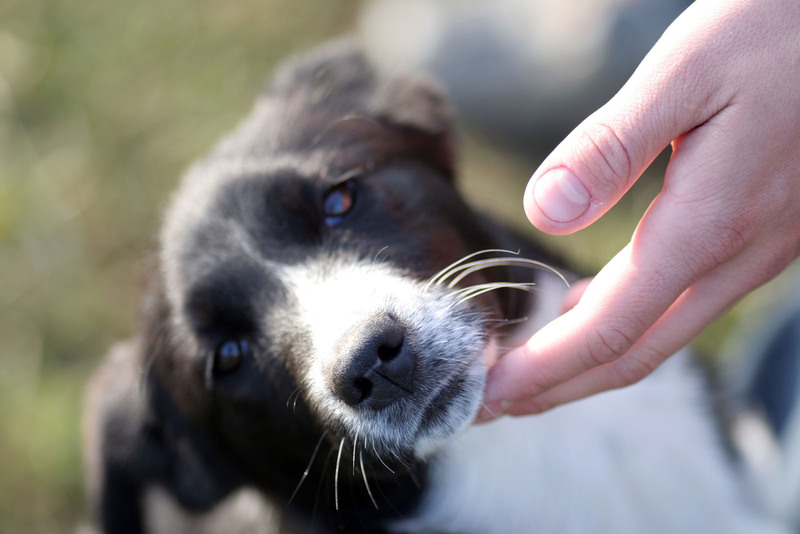 We provide the love and care that an animal needs while they are away from their family. We support victims of domestic violence by keeping their loved one safe. Please donate to our Pet Support program today to ensure we can continue to provide refuge for those in need. *Volant, A. M., Johnson, J. A.,Gullone, E., Coleman, G. J. (2008). The relationship between domestic violence and animal abuse: An Australian study. Journal of Interpersonal Violence , 23, 1277-1295.